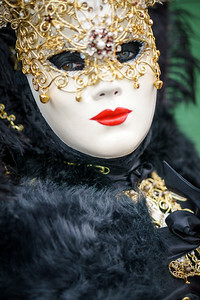 Here come the pictures stemming from our romantic extended week-end at the fantastic Venice Carnival. 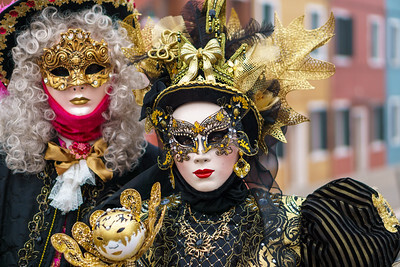 What a profound joy to rediscover Venice 8 years later but this time, with the big difference, during the legendary Venice Carnival. We were very surprised to see that the Carnival is animated by a large majority of French participants. It was such a pleasure to approach and exchange with these passionate participants stemming from all around the world. This event is really a fairytale and a paradise for the photographer too. 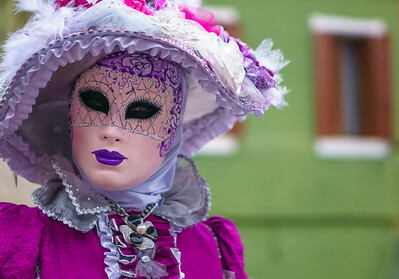 Revisiting Burano island was also a magic experience, and we were blessed on our visit day to the island by the exceptional occurrence of the carnival there. 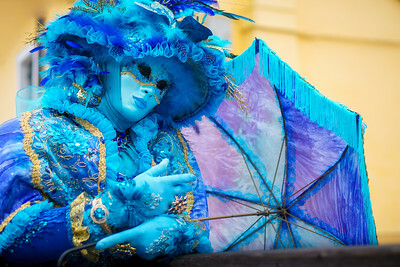 Last but not least, I thank all the carnival participants and other photographers I met there who made this trip an unforgettable Fine Art event. This album focuses on the shooting day at magic Burano. 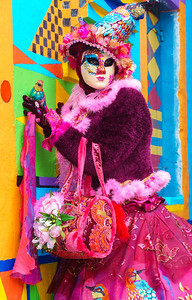 The so colorful houses helped to bring even more fantasy and craziness in this event! 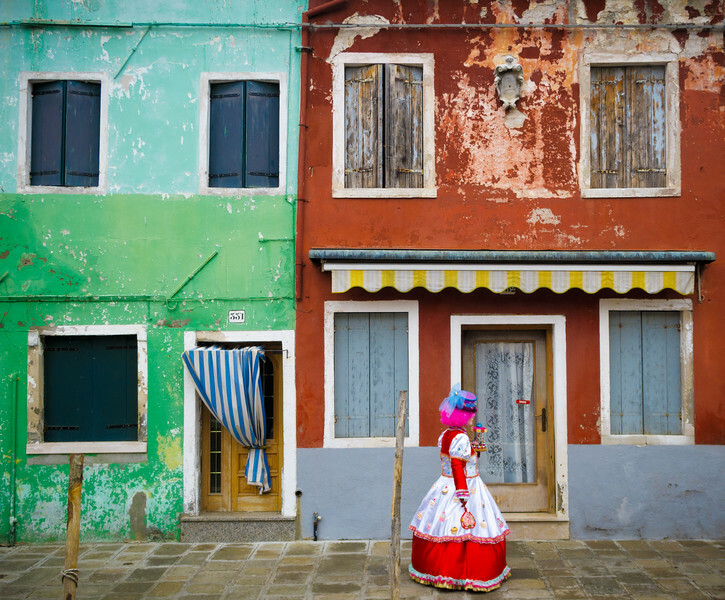 The magic of Burano at Carnival time! 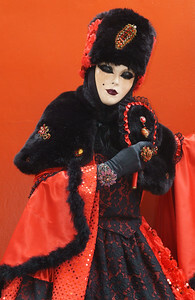 The Power of Red for this nice Russian Countess! 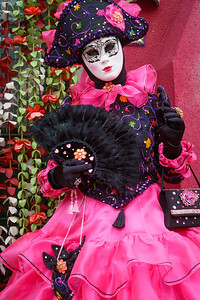 Awesome costume shot at famous Casa di Bepi Suà front door! 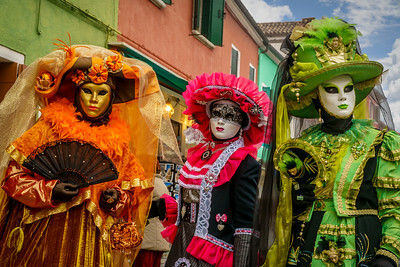 Nice French trio shot at magic Burano! 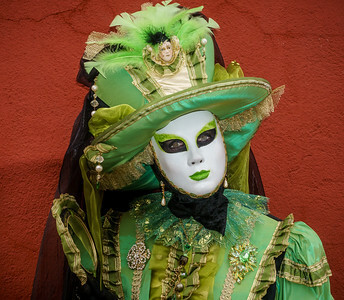 Wonderful costume shot at magic Burano! 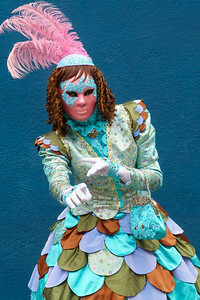 Awesome costume shot at magic Burano! 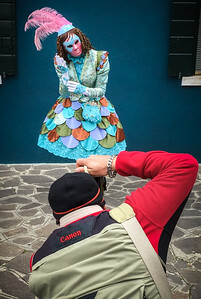 Making-of Venise Carnival shooting at magic Burano! Merci Muriel for this wonderful shot! 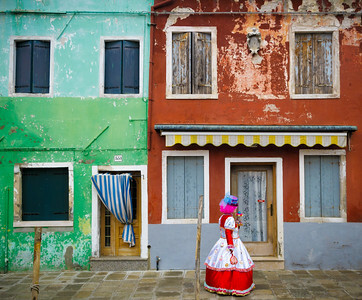 Lovely American couple shot at magic Burano !! 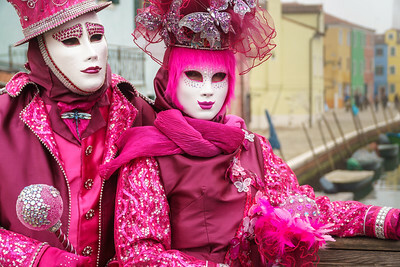 What a nice couple shot at magic Burano! The power of Blue with complementary Golden in the background and textures. 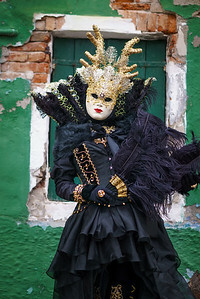 What a stunning costume beautified by the magic Burano background.